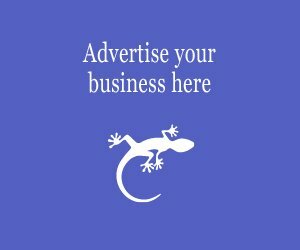 Browse our in-depth travel information for great ideas where to go, what to do and where to eat. Choosing your idea holiday destination is always an important decision and it depends on what you or your family want from a holiday. Whether you’re looking for a relaxing resort lying on a beach or an activity packed destination where cycling, horse riding or water sports are on offer. Choosing the right destination is key to making the most of your holiday. 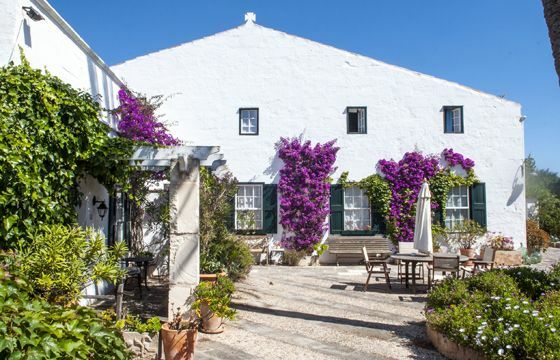 Read our expert resort guides to Menorca where we share the best places to stay, restaurants, shops, bars and things to do in the islands top resorts. 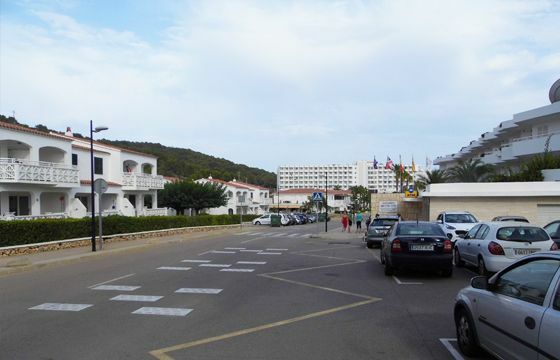 A quiet and relaxing resort ideal for families with a good selection of restaurants, bars and shops. 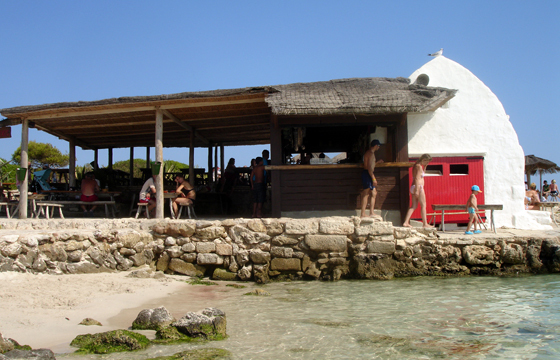 A blue flag award winning beach and famous Los Bucaneros beach bar. 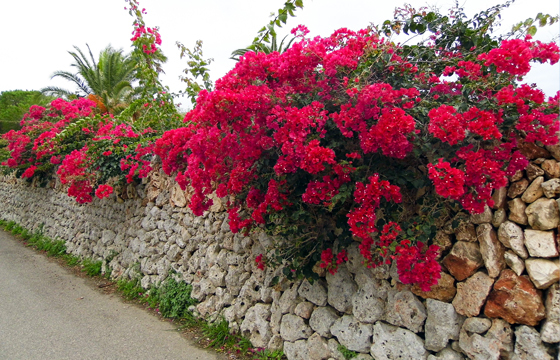 A hidden gem and a favourite amongst the locals, a small sleepy traditional Menorcan resort, with a handful of excellent restaurants and bars. A beautiful natural beach with shallow waters backed by a nature reserve. 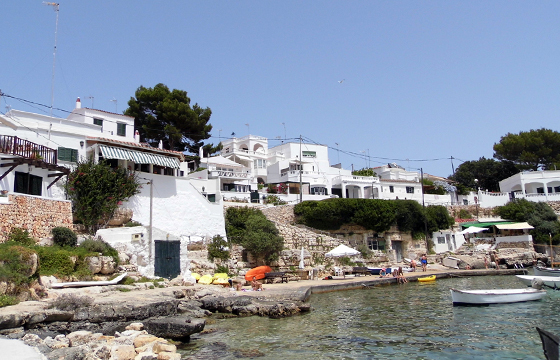 A beach-lovers paradise, Cala Galdana is ideally located nearby some of best beaches on the island. A fantastic resort with lots of facilities set within stunning scenery and a spectacular horseshoe-shaped beach. 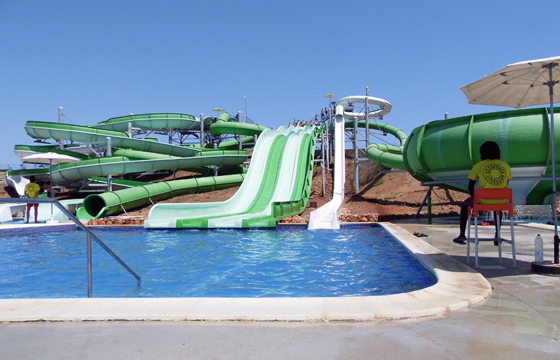 A good sized quiet family friendly resort with a good selection of bars and restaurants. A good sized blue flag awarded sandy beach that overlooks the impressive Isla del Aire lighthouse. 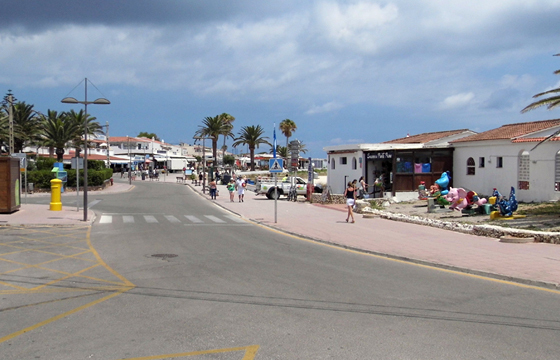 A popular tourist resort, with excellent facilities and wide range of shops, bars and restaurants. A gorgeous blue flag long white sandy beach with crystal clear turquoise blue waters. A good sized family orientated resort on the North coast, with lots on offer including a water park and a large sweeping sandy beach. 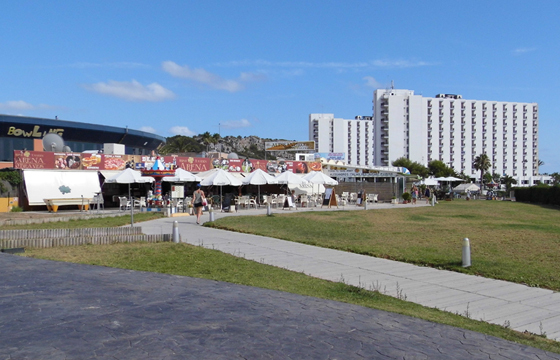 With numerous restaurants, supermarkets and tourist shops available. A small resort located on the stunning rocky and rugged Northern coastline, with a handful of excellent restaurants and bars. 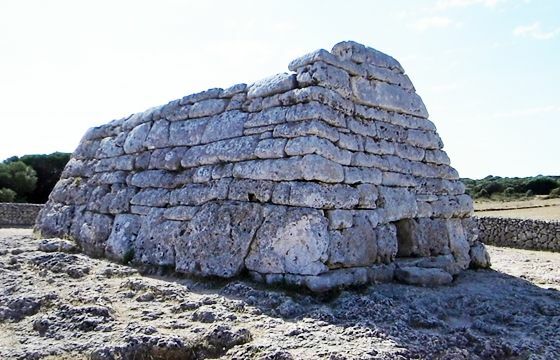 Cala Morrel is also home to some amazing prehistoric caves, the charming town of Ciutadella is also a short drive away. 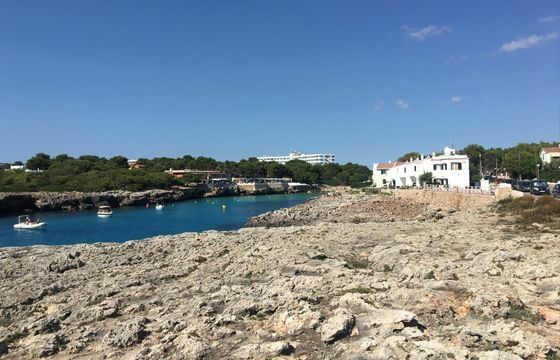 A fairly new development situated near the beautiful town of Ciutadella. 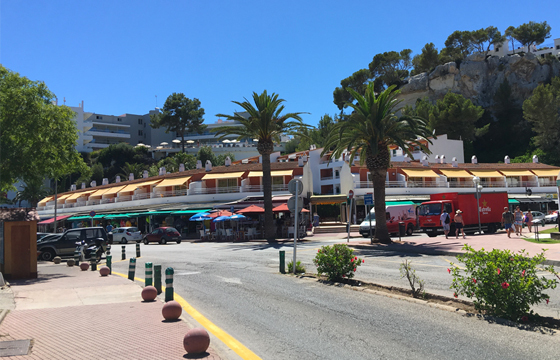 A lively nightlife with a wide range of bars and restaurants to suite all tastes and home to the fantastic Aqua Water Park, perfect for families. 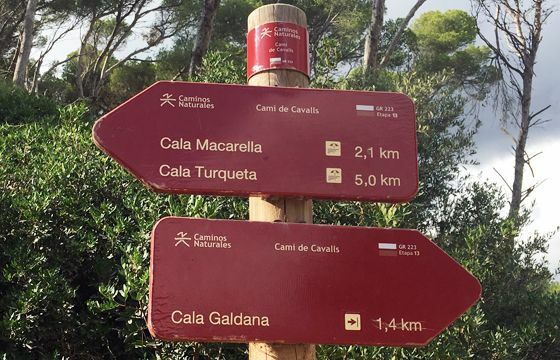 Located near the beautiful town of Ciutadella. A small beach with soft sand, shelves gently into crystal clear waters. 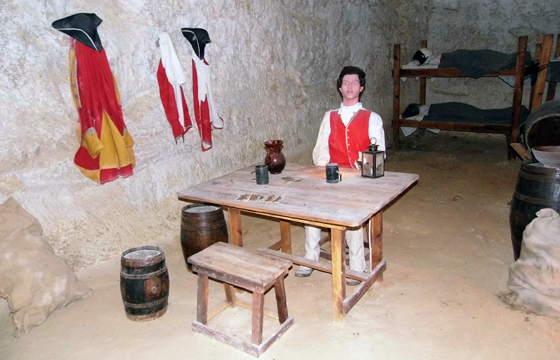 With a handful of shops, bars and restaurants offering traditional Menorca cuisine. 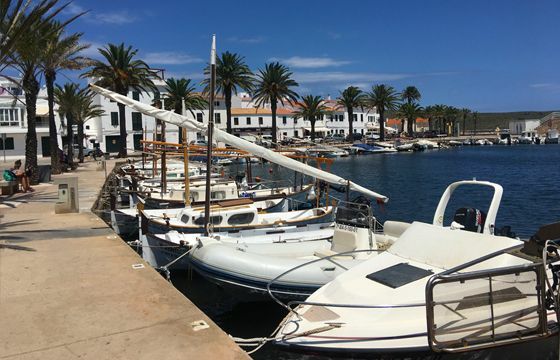 A traditional Menorcan fishing village with a beautiful marina lined with some excellent fish restaurants and a handful of shops. 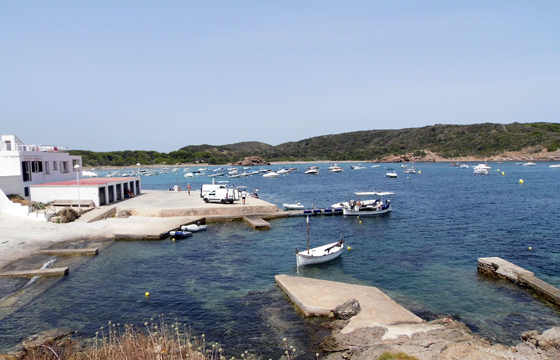 Fornells is the islands home of water sports with the largest array of nautical activities on offer. Located on a stretch of stunning rugged coastline, this good sized resort has all the facilities but lacks a sandy beach, however makes up with having excellent snorkelling and scuba diving nearby. A good choice of restaurants and bars. 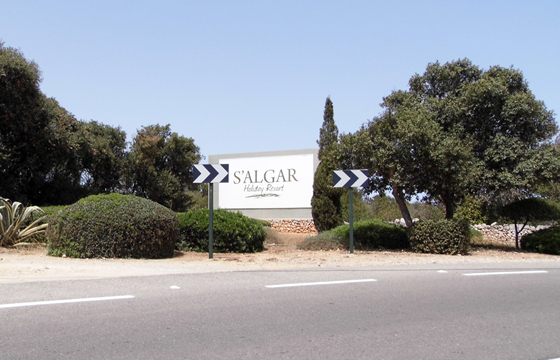 Alcaufar is a charming and relaxing fishing village located on the South East coast, with small sandy beach that gentle shelves into turquoise blue waters. Perfect for families, couples or singles wishing to relax and unwind on their holiday. 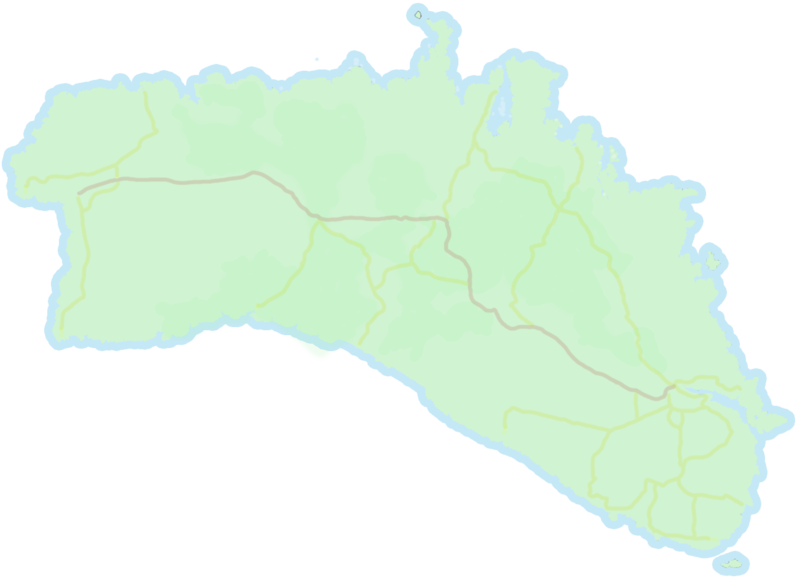 A popular resort located on the South coast, with a good range of hotels and apartments available and several restaurants and tourist shops to visit. 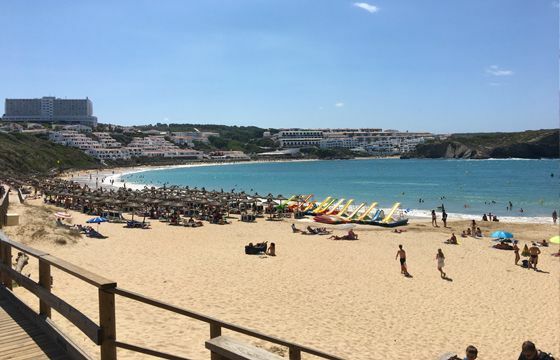 A long standing favourite amongst tourists, Cala en Porter is a destination ideal for families with lots of restaurants, bars and a gorgeous beach and crystal clear waters. A family friendly resort situated on a stunning coastline, lots of facilities and activities for the family and couples to enjoy. 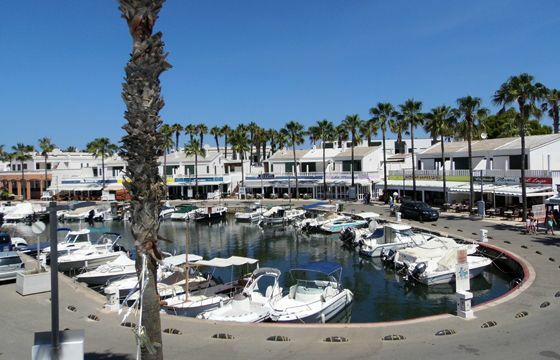 A gorgeous palm tree lined marina offers excellent an range of bars and restaurants.